© HUSSAINI GARBA MOHAMMED. All rights reserved. 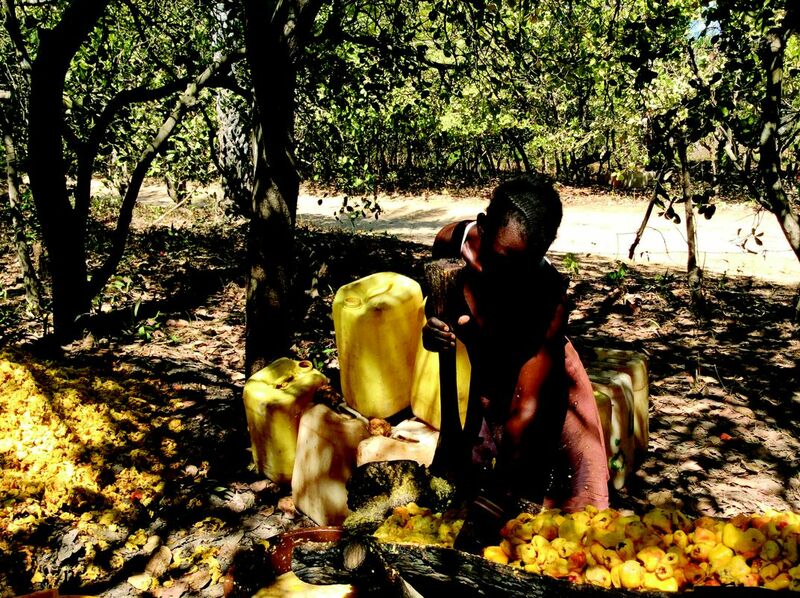 The young girl in her 15 years help her parent to produce a local cashew juice, which show the landmark of Africa. Date Uploaded: April 26, 2016, 5 p.m.